World Series of poker is going to host another Casino championship in upcoming month of August. The $1,000,000 guaranteed prize pool casino championship would be held at Harrah’s Cherokee casino resort in North Carolina from August 9 to August 11, 2016. This is one of the most watched poker tournaments in the world which attracts millions of views every year on television. 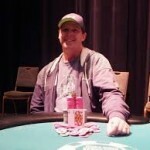 Many of the WSOP Bracelet winners (12) are already got their seat booked for this casino championship. Harrah’s Cherokee is one of the best casino places in the world going to host this year’s casino championship presented by World Series of poker. 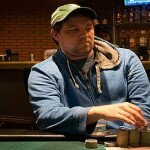 It will also host the first WSOP circuit for the year 16-17. You know that WSOP circuit features 12 gold rings events and the main event is always a $1,675 No Limit Hold’em. This year’s global casino championship will also welcome players from WSOP international circuit and they are from Canada, Georgia, Morocco, Italy and Czech Republic. Till now there are 100 players got their seat booked at Global casino championship including 12 WSOP circuit ring winners from various poker festivals. The players who have been booked for the tournament for free will also receive many benefits and advantages including $500 travel stipend and of course 3 great nights to stay at Harrah’s. 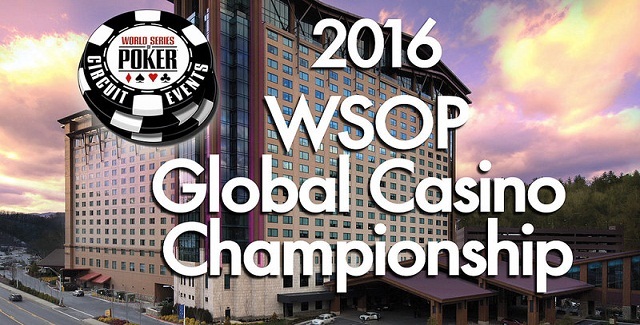 Whereas the Global casino Championship (Formerly known as WSOP National) will be held from August 9 to 11, 2016 at Harrah’s Cherokee casino. It will also host the first WSOP Circuit for 2016-17 from Aug. 4-16.We’ll let you know more details/updates about the prestigious casino championship in future.